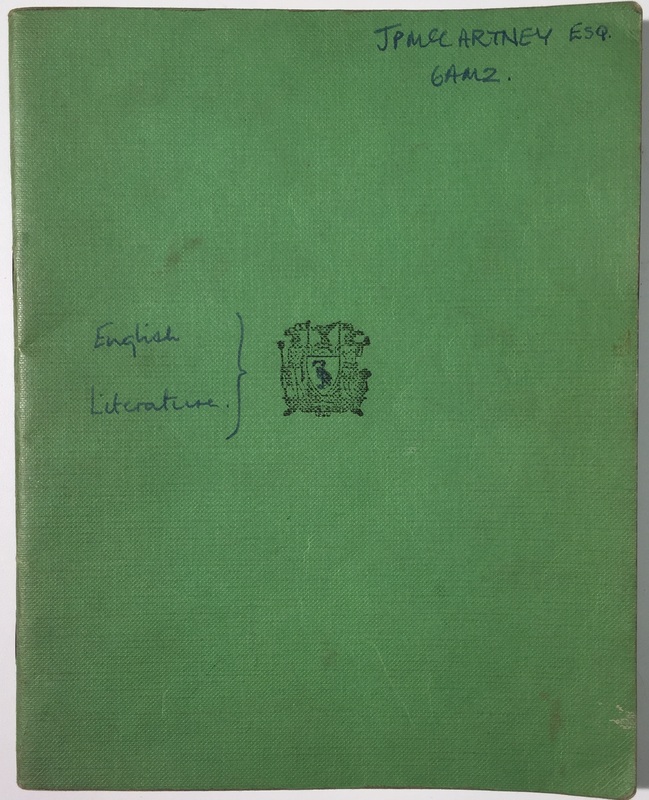 One of the school books Sir Paul McCartney used as a teenager – featuring a doodle of a man smoking and a teacher’s critical comments – is going up for auction. 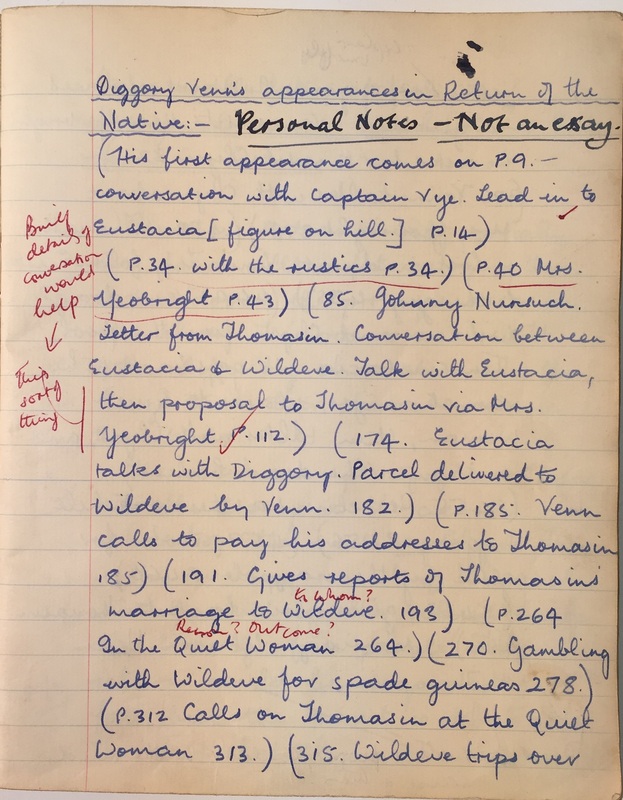 The Beatle used the exercise book while he was a pupil at the Liverpool Institute High School for Boys, where he was taught English literature by Alan “Dusty” Durband. A family based in Liverpool, who want to remain anonymous, are putting the item up for sale. They say they “have had the book for as long as they can remember”. 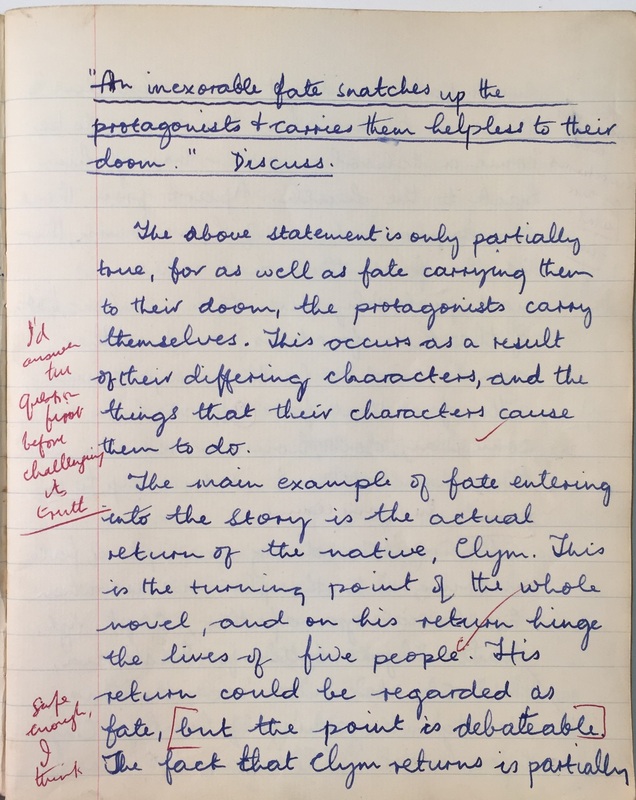 Inside are 22 pages of essays the then student wrote on novels such as Thomas Hardy’s The Return Of The Native and John Milton’s Paradise Lost. 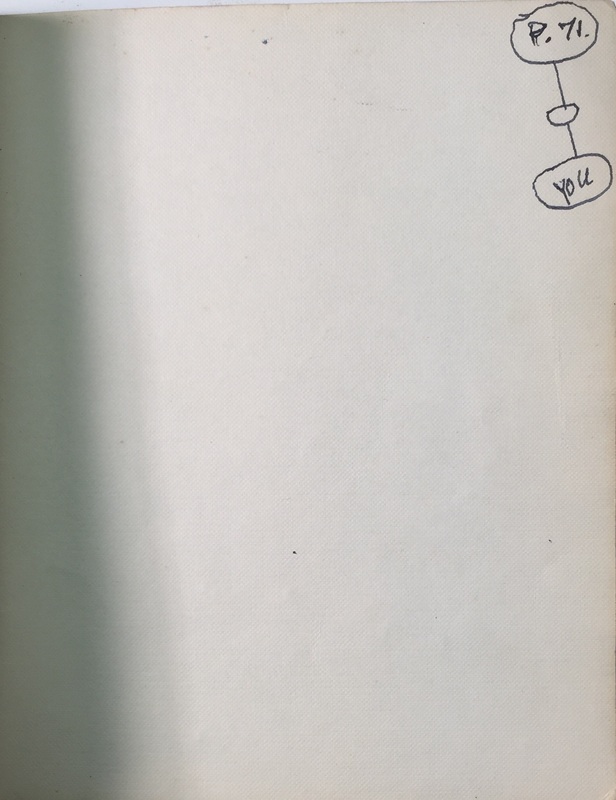 It also features a doodle of a man smoking on the back cover. The teacher wrote notes in the margins to the teenager, who would go on to change the course of music history. “I’d answer the question first before challenging its truth,” Mr Durband tells him on page three of the exercise book. But the teenager, 17 or 18 at the time, showed promise, achieving marks from B- to B++ for his work. All five essays in the book, which is expected to fetch £10,000 next week, have been marked by Mr Durband. It dates from the 1959 to 1960 school year. Other highlights of the sale at Omega Auctions in Newton-Le-Willows include a George Harrison cassette, containing previously unheard tracks written and recorded in 1978, estimated to fetch £3,000. Experts at the auction house said it is not known why the Beatle called the cassette – with song titles such as Spoken Intro George Legs Harry and Brazil 1,2 & 3 – The Hitler Tapes, but it would have “most likely been tongue in cheek”. 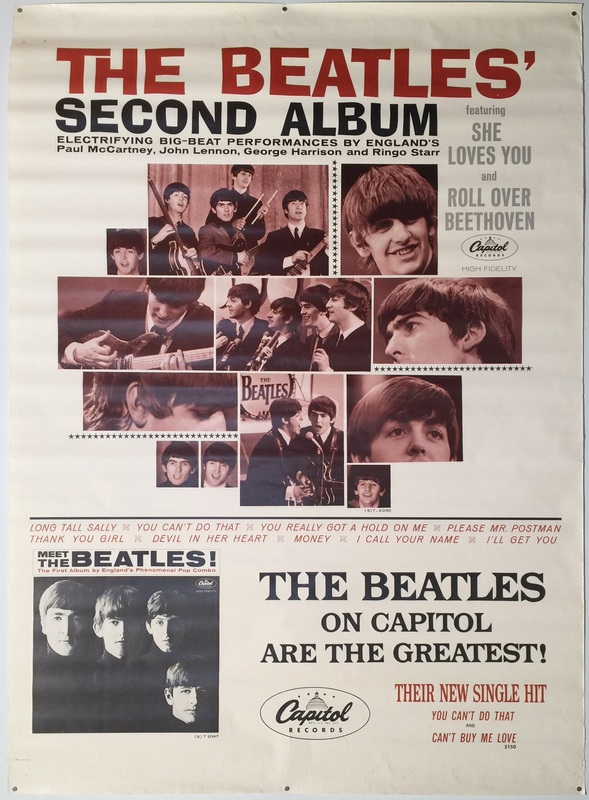 A Beatles poster snapped up at a garage sale in the US for just seven dollars (just over £6) last year is expected to sell for £12,000. The buyer purchased it for his son, a Beatles fan, not knowing its true worth. 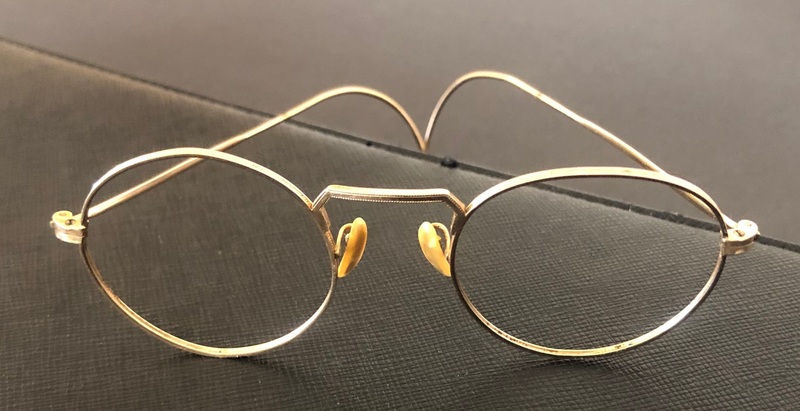 The auction will also feature a pair of gold-rimmed glasses, without the lenses, worn by John Lennon. Lennon gave the glasses to designer Barry Finch, his friend, in 1967. The auction takes place at 11am on Tuesday March 26 at Omega Auctions in Newton-Le-Willows.